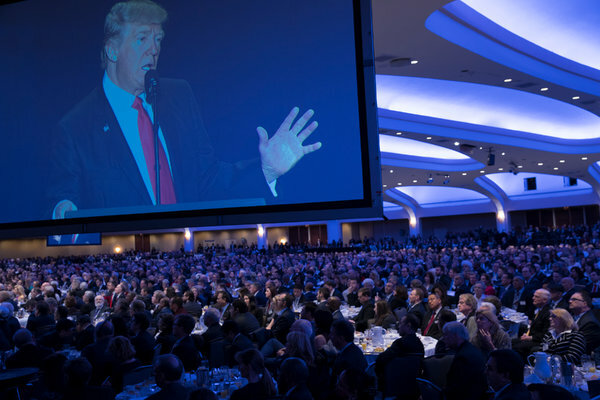 Who is on The National Prayer Breakfast ? Национални молитвени доручак је годишњи догађај који се одржава у Васхингтону, Д.Ц., обично првог четвртка у фебруару. Оснивач овог догађаја био је Абрахам Вереиде. Догађај - који је заправо низ састанака, ручкова и вечера - одржан је од 1953. године и одржан је барем од 1980-их у Вашингтону Хилтон на Цоннецтицут Авенуе НВ. Национални молитвени доручак, који се одржава у Хилтоновој међународној дворани, обично похађа око 3.500 гостију, укључујући међународне позванике из преко 100 земаља. Њу организују (домаћин) чланови Конгреса Сједињених Америчких Држава, а за њих их организује Тхе Фелловсхип Фоундатион, хришћанска организација. Првобитно назван предсједнички молитвени доручак, име је промијењено 1970. године на Национални молитвени доручак. One Revelator, first of all, I would like to thank you for writing in the Serbian language about the National Prayer Breakfast (and you did not have to, because I know about that event). In my post, I wanted to know who of the famous and influential people was invited to the Breakfast. I do not know how you will understand this, but people from Serbia or Republic of Srpska (entity of Bosnia and Herzegovina) who are patriots (or who are Russianophiles, antiglobalists) are not invited to the Breakfast. Although one Christian Foundation participation in organization of Breakfast I never heard that someone from the Serbian Orthodox Church was invited there. It's strange to me. Best wishes from Serbia and I hope that the US will finally change its policy and stand on the side of its allies from both World Wars. Haven't been able to find a guest list. 3800 is quite a lot of people. A. Larry Ross, a spokesman at the Fellowship Foundation, told CNN, "I can confirm that this year, the Breakfast will be attended by more than 3,800 individuals representing over 130 countries and territories around the world. Approximately 55 are coming from Russia, including a group of 35 young professionals -- millennial doctors, lawyers and business leaders in their 20s and 30s -- invited out of a context of relationship and faith." Participants said they received invitations on behalf of the organization, but the foundation does not disclose publicly how its guest list is composed or vetted. Unfortunately, as I guessed, the National Breakfast was called a Serbian traitor. Dalibor Jevtić. He is deputy prime minister of the self-proclaimed Republic of Kosovo. There were a few from Kosovo. 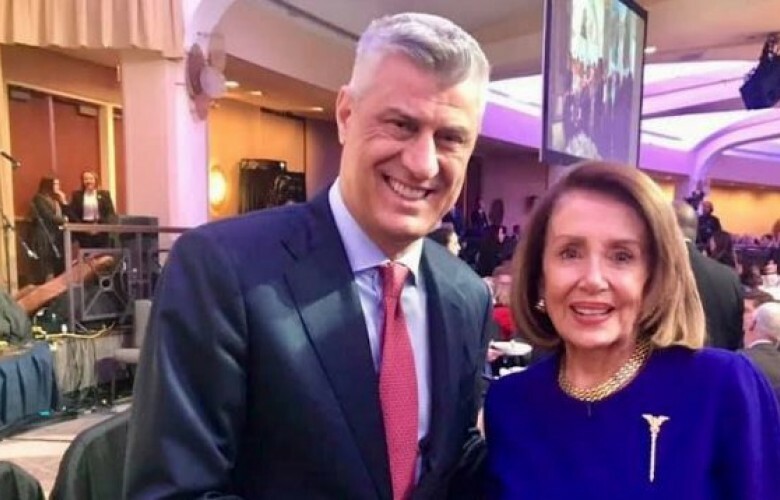 The President of Kosovo Hashim Thaci will travel to the U.S. to participate at the Prayer Breakfast in Washington. Kosovo's Foreign Minister Behxhet Pacolli, and MPs Memli Krasniqi, Slobodan Petrovic and Arben Gashi, will also be part of this ceremony. The Prime Minister of the Republic of Kosovo, Ramush Haradinaj, has finally been granted with a visa to travel to the United States of America, where he will attend the Prayer Breakfast on February 9. 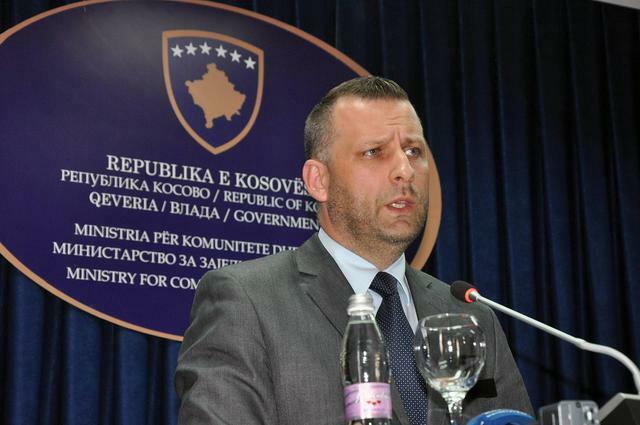 The head of PR in PM?s cabinet, Donjeta Gashi, told to the media in Kosovo?s capital Pristina that the US embassy has granted PM Haradinaj with a visa. She also asserted that while in Washington, PM Haradinaj would meet with US congressmen and senators. Mike Pompeo make a list and give a visa to Ramush Haradinay.